The Ministry of Public Works advised that maintenance works on the Blackwatch Pass slopes have now concluded, and as of 9am this morning [June 2] the road has reopened. A spokesperson said, “The Ministry of Public Works would like to advise the public that maintenance works on the Blackwatch Pass slopes have now concluded. 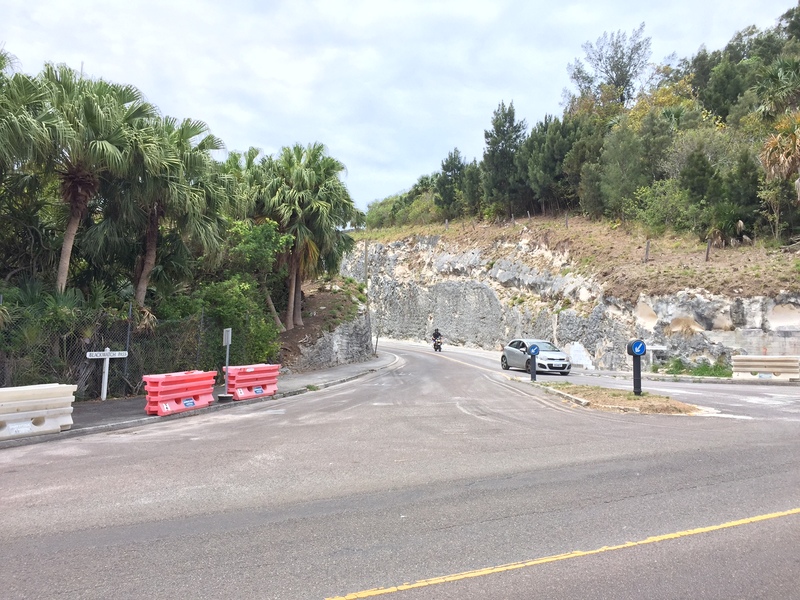 “As of 9am this morning the road reopened to road-users and pedestrians. Works carried out included rock scaling as well as additional rock face stabilization. The Ministry thanks the public for their patience. About Time!! Why did this take so long? This was a huge and sometime dangerous job that should have been tackled years ago. Congrats to the crew that has done such a great job of finally making Blackwatch Pass safe again. It would be better stepped back. If after all of the reports and updates you still don’t know what was done maybe you should refrain from making any comments on internet discussion boards because you’re obviously very poorly read/informed.